Miami Spa Month(s) Coming Soon!! Looking forward to Miami Spa Month(s) starting July 1st through August 31st! Go to http://www.miamispamonth.com/ to find all the spas that are participating. Everyone needs a little pampering – especially after tax season!!!! 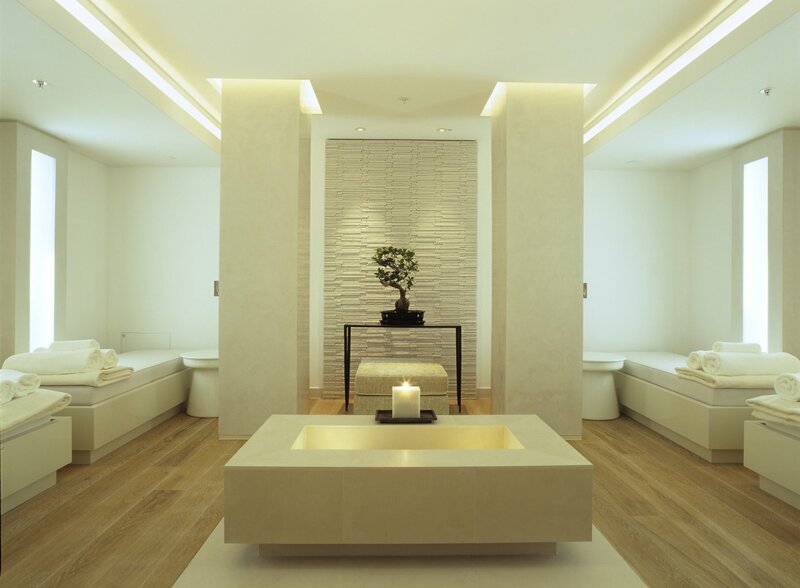 Miami Spa Month will return on July 1, 2012 and run through August 31, 2012.
the “Best Spas in America,” and are the favorites of spa connoisseurs throughout the world. Celebrate with us during July and August 2012 as we feature the fifth annual Miami Spa Month where you can enjoy special treatments for $99 at Miami’s premier spas. After a day of pampering, why not challenge yourself to a game of golf. Greater Miami has plenty to brag about when it comes to golf courses. We feature some of the most difficult courses in the world located in luxurious resorts, and some courses have been rated in the top 10 courses by Golfweek. Play Miami Golf — for more information on our spectacular golf courses click here.